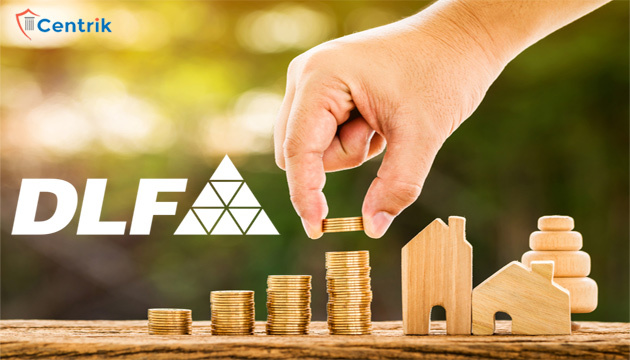 Since the Real Estate Regulation and Development Act (RERA) and Goods and Services Tax (GST) has hopped in India’s largest realty firm DLF Limited has proclaimed downfall of 58% in its consolidated net profit at Rs 109.01 crore for the quarter that ended June. The effect on RERA and GST has led to no sale of residential properties since May. Each State government has followed a homogeneous pattern for RERA Act which has led to ambiguity in the operations. As the States are still adjusting to RERA and GST, uncertainty still prevails in the industry. As per a source, DLF will take the time to get back on the track in the residential segment. With the introduction of GST from July 1, 2017, DLF fully complies with GST regime. Though DLF has seen growth in the overall economy, the sale for residential sector stands softly. In the environment of RERA and GST, Reserve Bank of India has reduced the benchmark for interest rate this month which is also the company is expecting the sector to see recovery very soon. In the month of March, the company received relief from DLF Cyber City Developers Limited (DCCDL) for Rs 13,000 crore to partner Singapore’s GIC. As per the sources, stake sale to GIC would be completed by the end of this week. The company told the sources that transaction for sale CCPS in DCCDL is in the forefront stages and the plea for office space leasing is in good progress. Also, development of two new towers in Chennai SEZ is expected to be completed in FY18 while development of Cyber Park, Gurgaon, is expected to be completed in FY19.